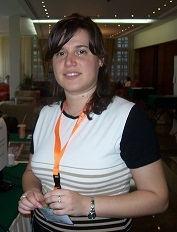 Panorea Gaitanou is a Phd Candidate in the Department of Archives, Library Science and Museum Studies. She has received her Degree in Librarianship from the Technological Institute of Athens, and her MSc Degree in Information Science from the Ionian University of Greece. She is a member of the Database and Information Systems Research Group, which is part of the Laboratory on Digital Libraries and Electronic Publishing of the Ionian University and the Head Librarian of the Benaki Museum Library. 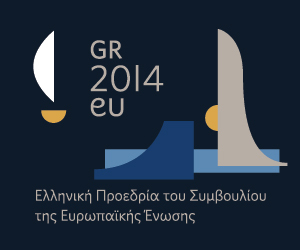 Member of the EC of the Association of Greek Librarians and Information Scientists.